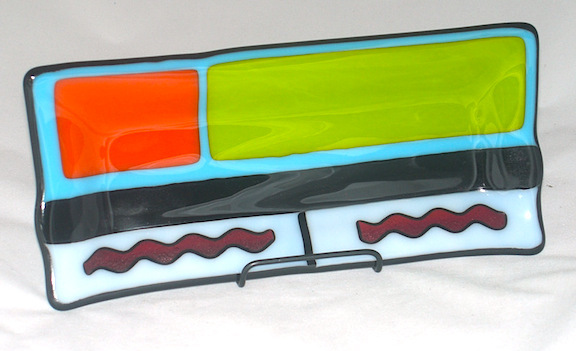 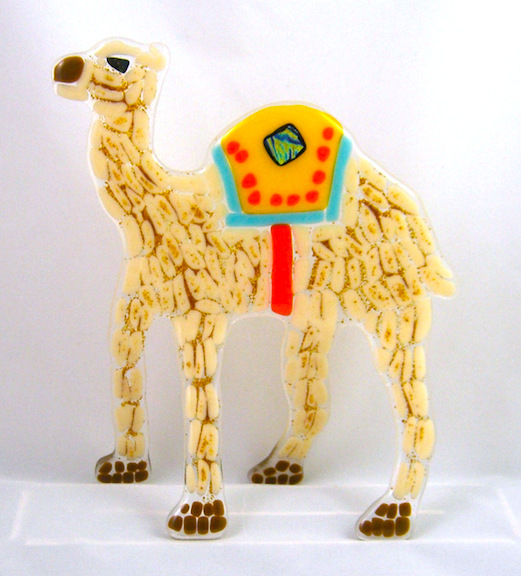 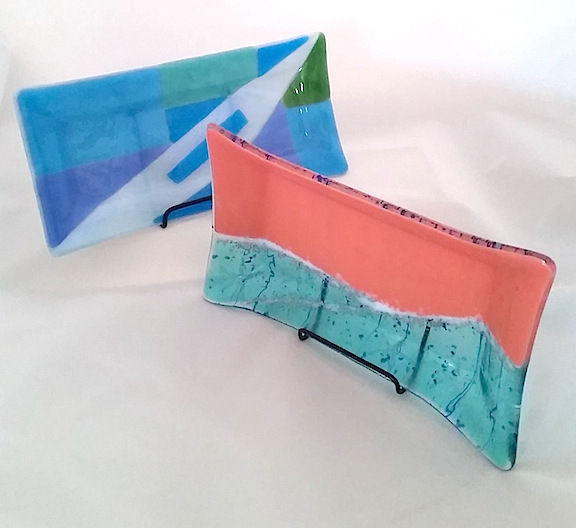 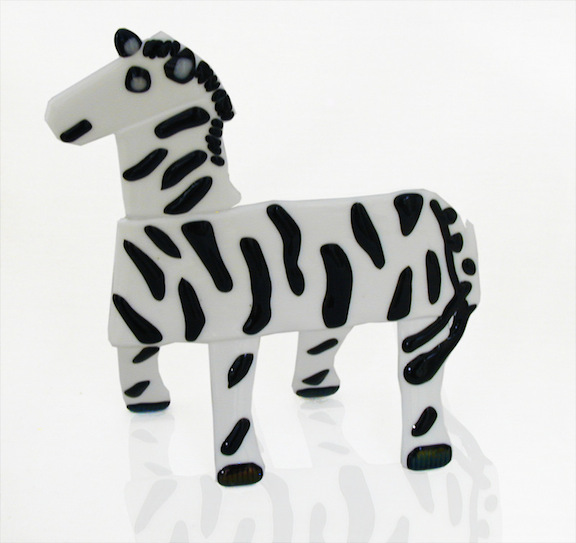 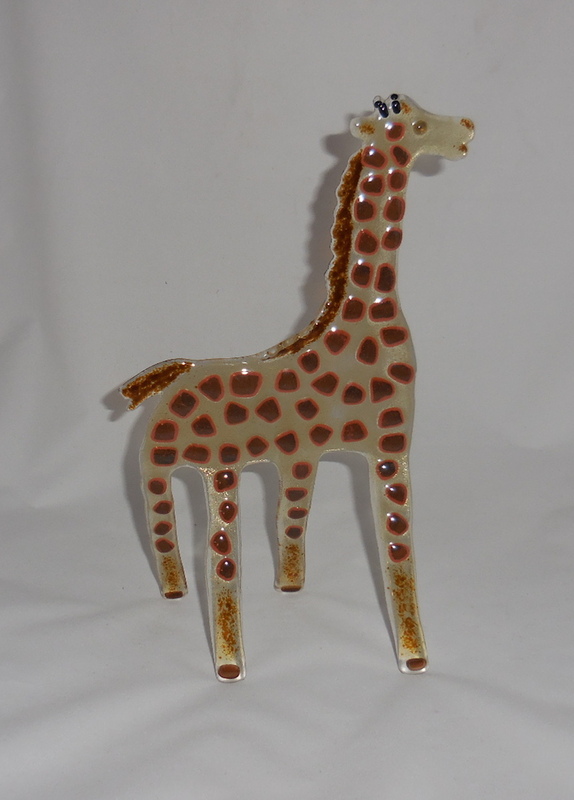 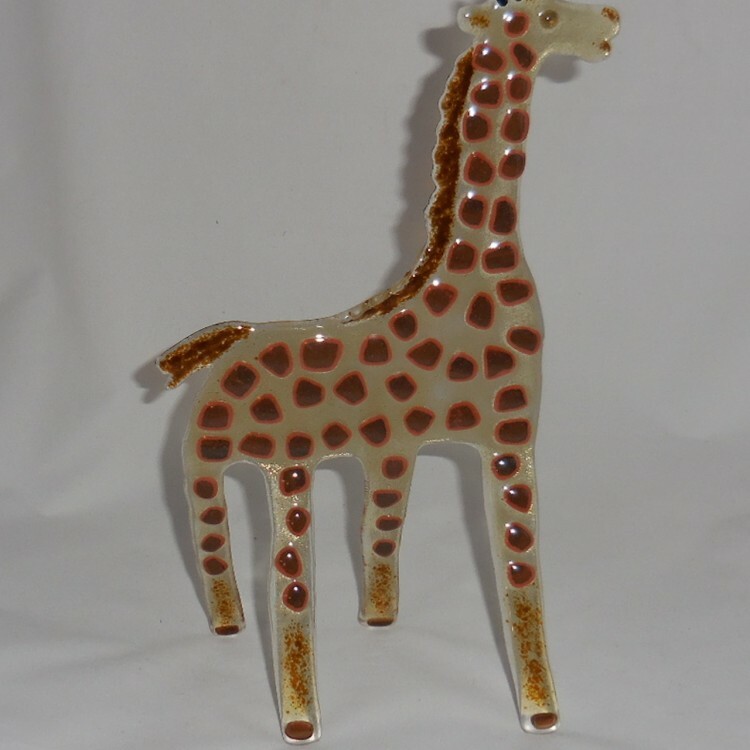 Creating one-of-a-kind fused glass art, Carol Korfin chose her company name by “fusing” her love of all things giraffe with her love of glass art. 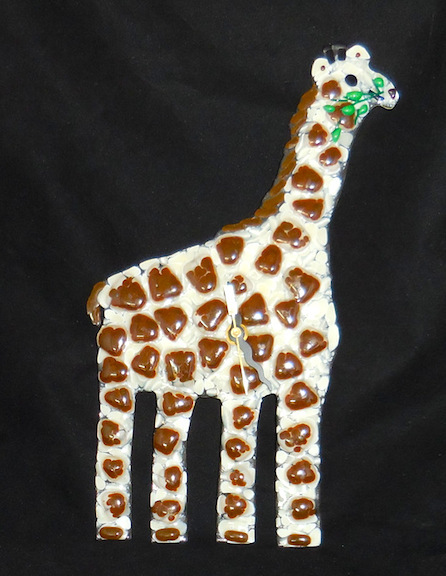 She has a giraffe collection in various mediums numbering over 200 pieces in her home. 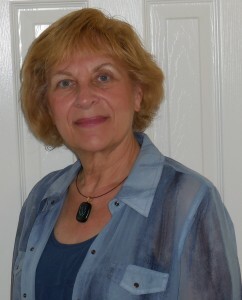 Living in San Diego since 1981, she has been driven by a passion for designing. 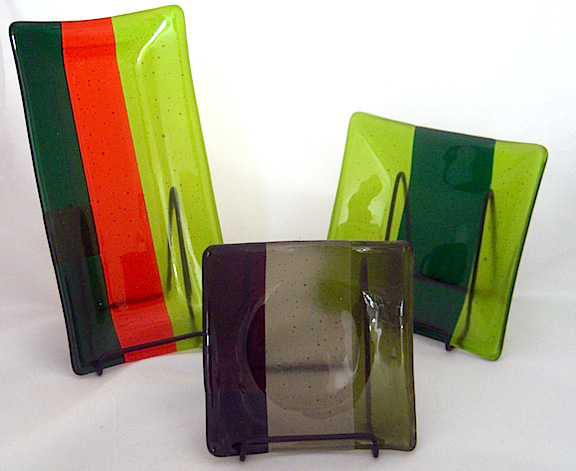 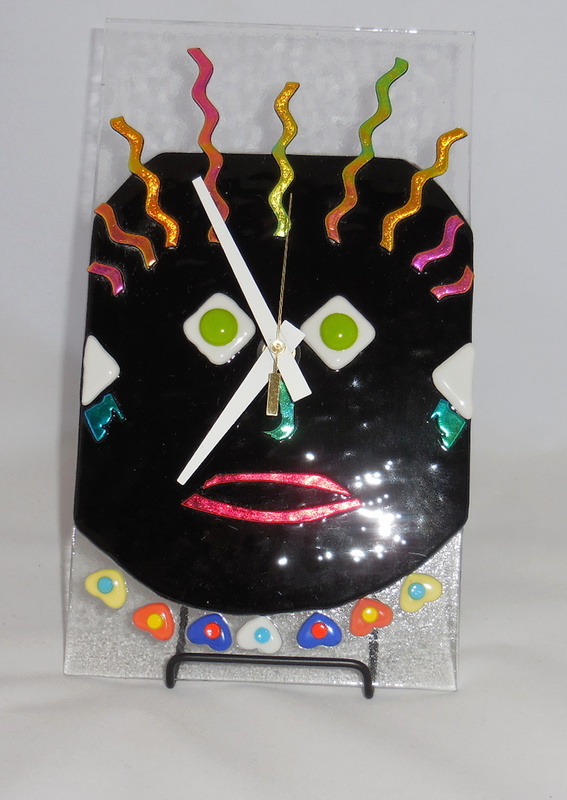 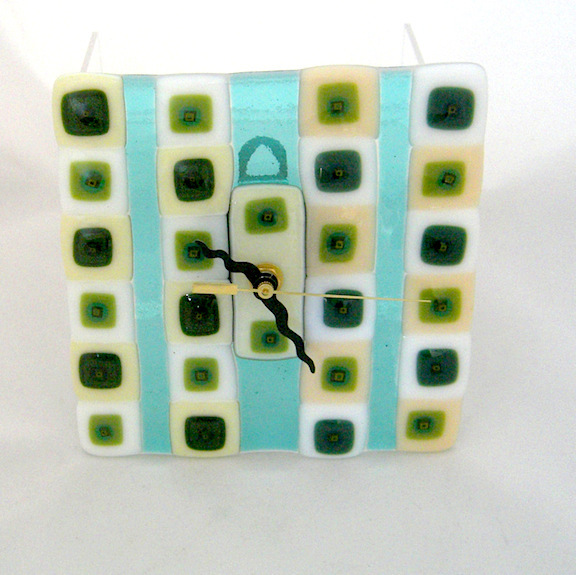 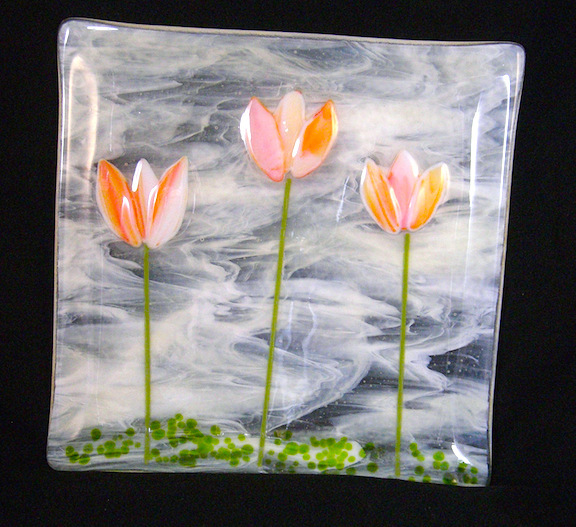 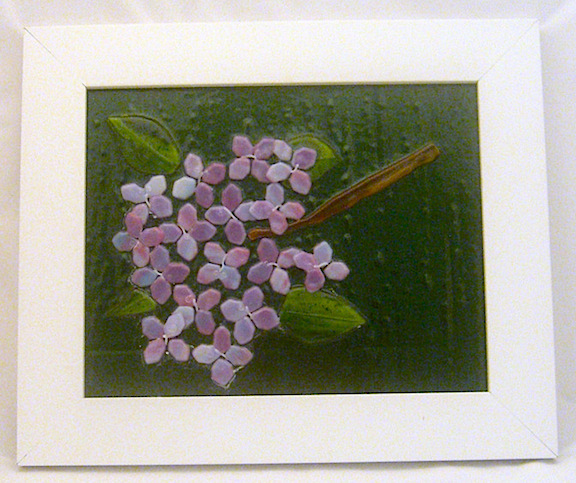 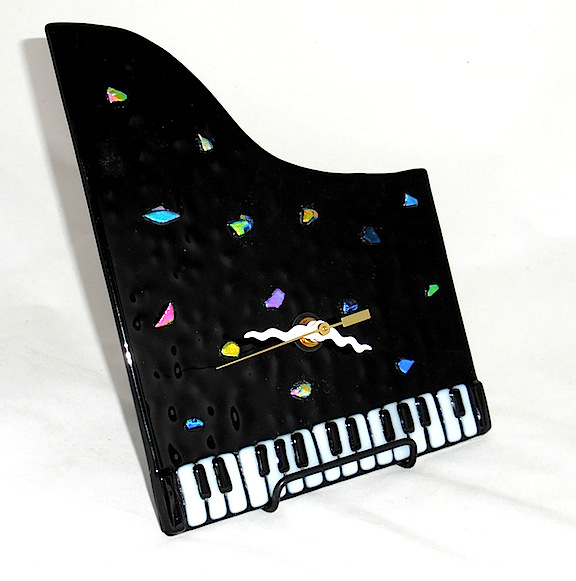 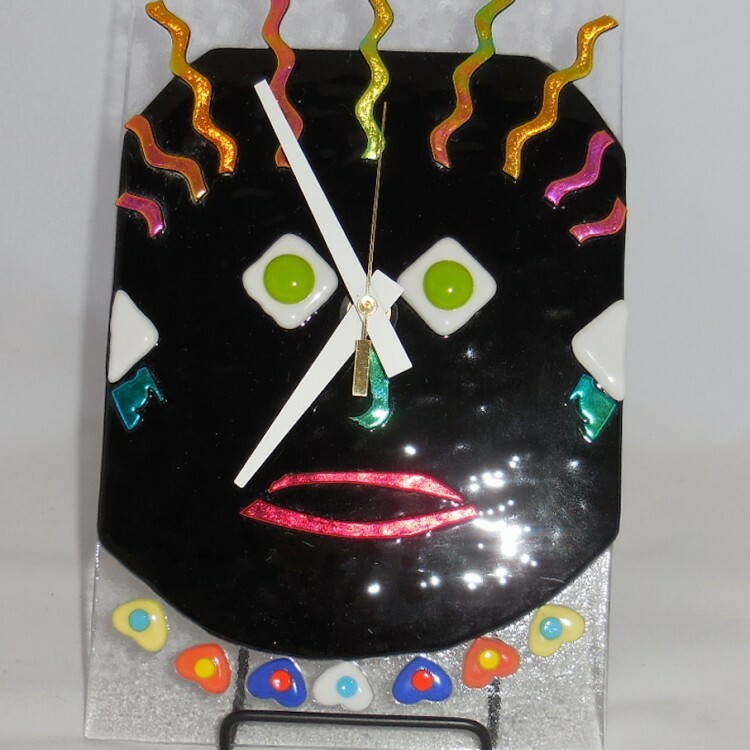 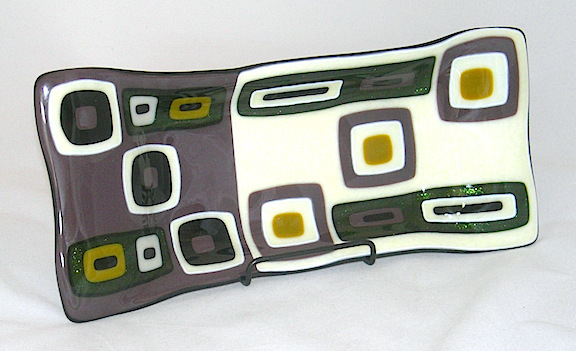 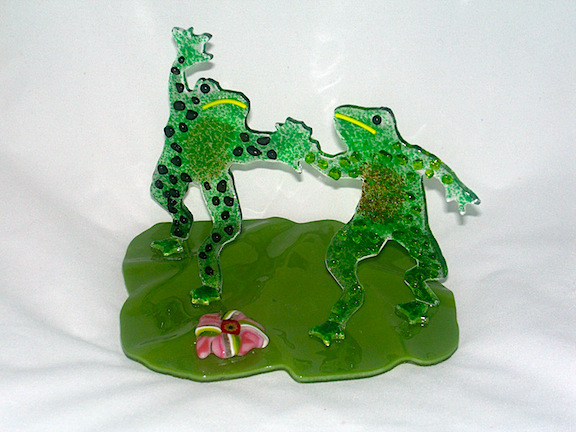 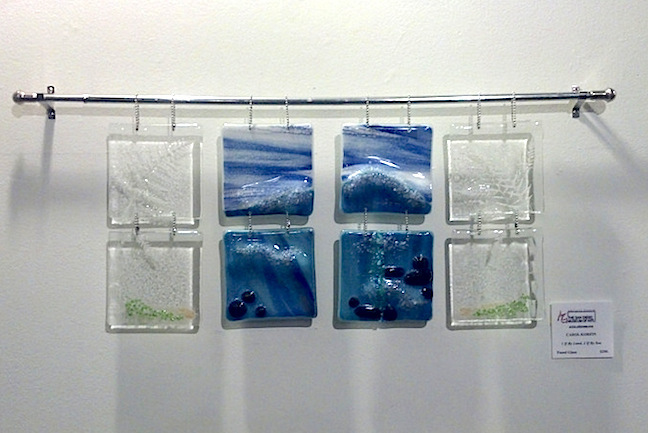 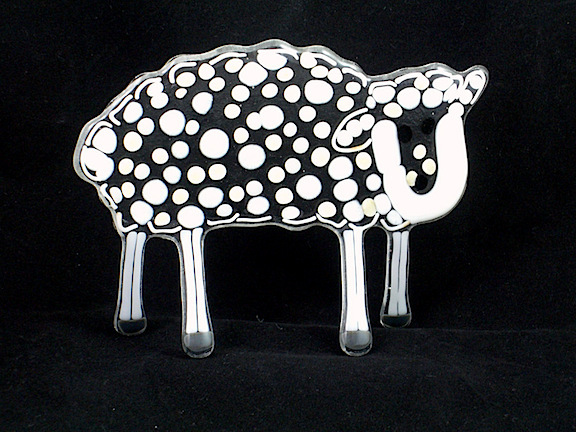 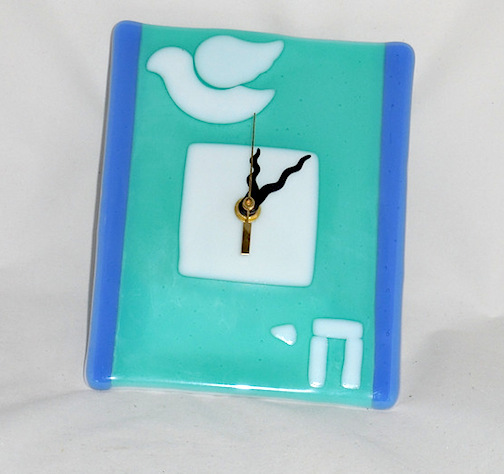 Carol became hooked on glass soon after retiring and began creating more pieces than her hands (and kiln) could handle. 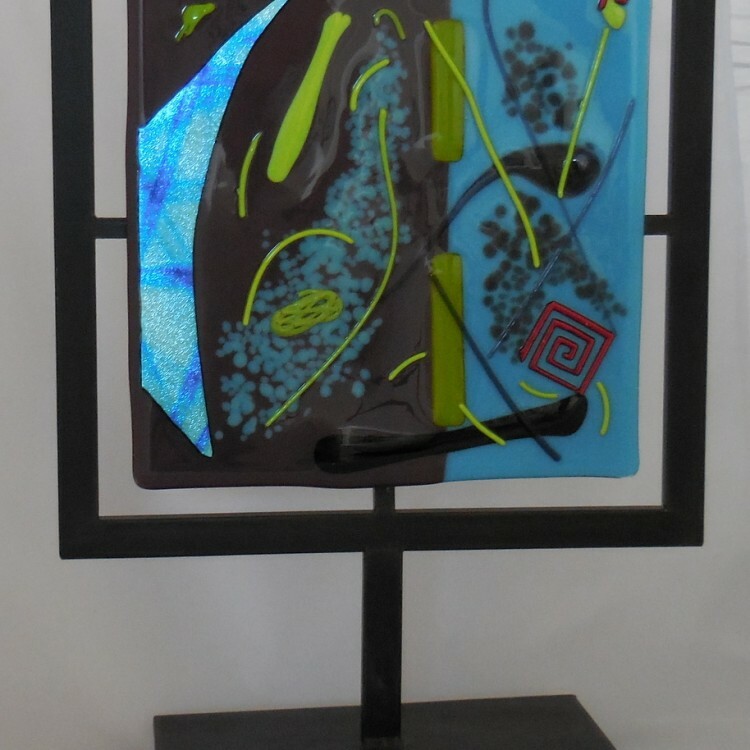 Each glass art piece is created and designed from her voluminous imagination using the finest quality glass. 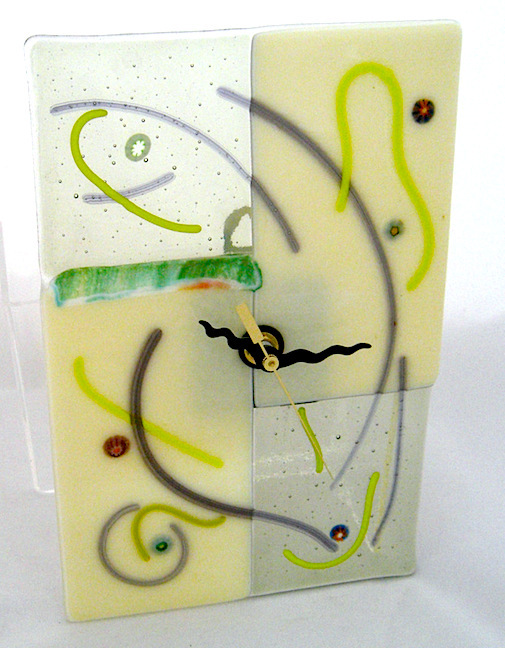 Using a variety of glass types – such as translucent, opaque, dichroic, iridescent, frit, millefiore, confetti, rods, stringers and noodles, her pieces are limited only by inspiration and the size of her kiln. 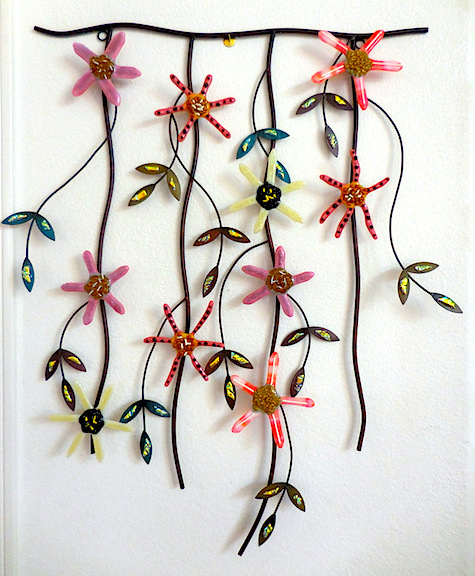 Pendants, bowls, wall creations and decorative pieces are created for the most discerning buyer and can be found in galleries and stores in San Diego County. 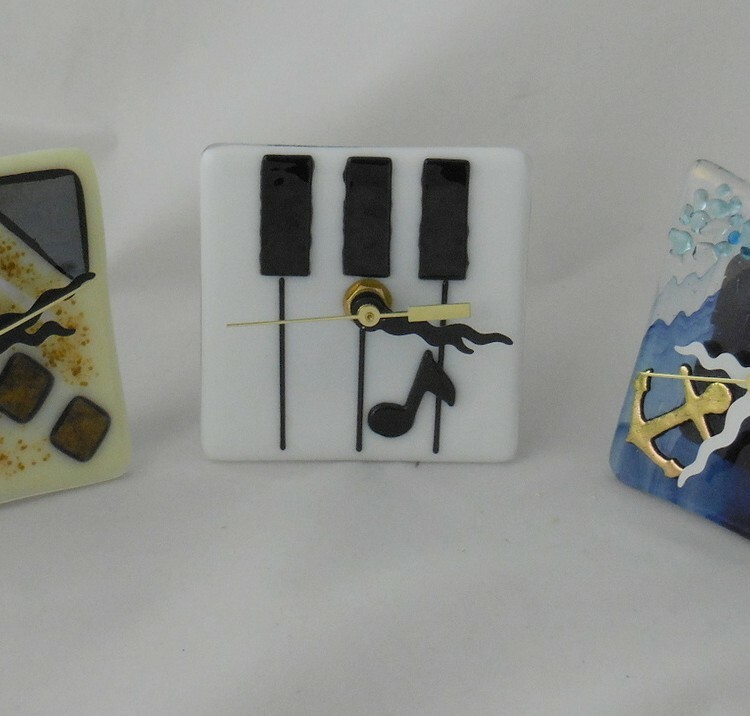 Currently she is in the Off Track Gallery, located in the Lumberyard Center, Encinitas, Studio 25 Gallery in Spanish Village, Balboa Park, Front Porch Gallery, Carlsbad, Del Mar Gift Shop, Del Mar and Let’s Go Home Gift Shop, Del Mar Highlands, San Diego. 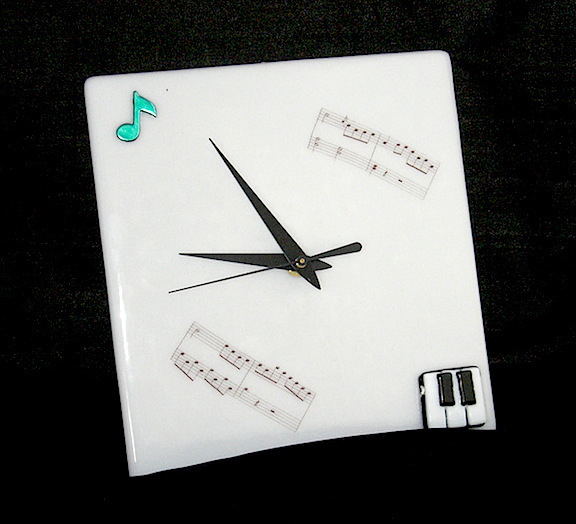 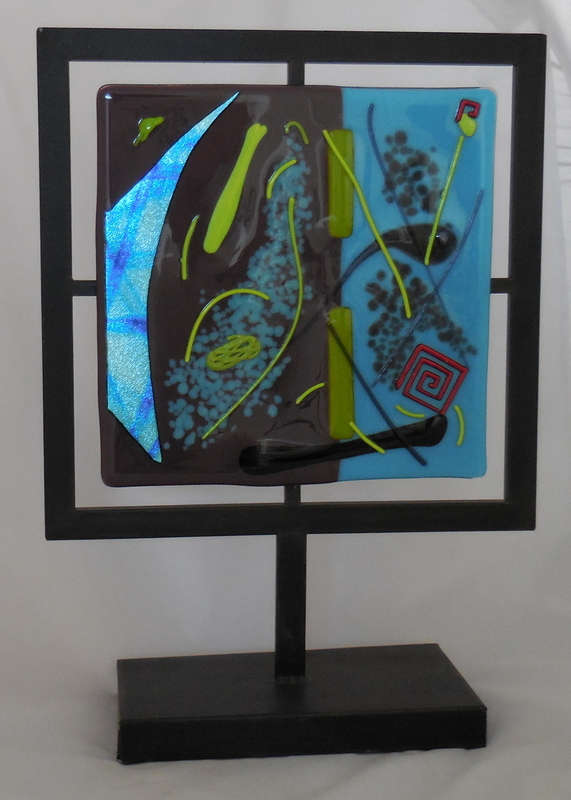 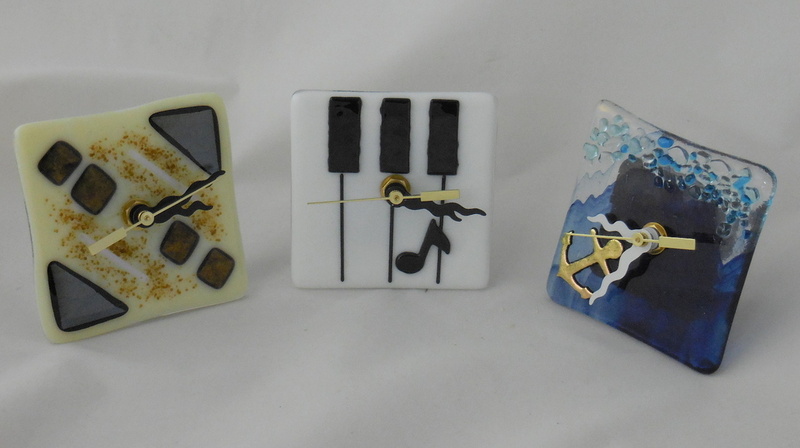 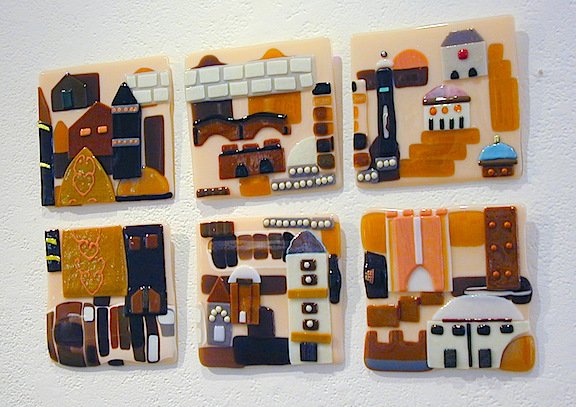 Active in numerous art organizations; San Dieguito Art Guild, Art Glass Association of Southern California & Art Glass Guild in Spanish Village, Balboa Park; San Diego Museum of Art Artists Guild in Balboa Park; and Sargent Art Group, she consistently seeks outlets for her wonderful creations. 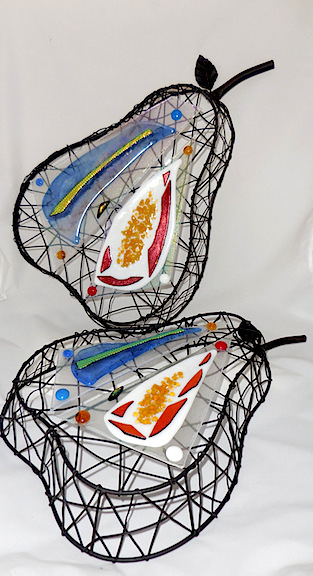 Proud of her pieces, she looks forward to having you adopt one of her creations to take home to live with you.